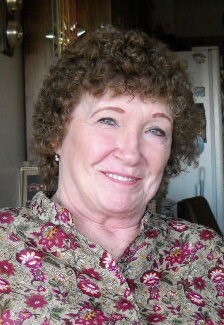 Carole Ann Gipson (74) passed away on April 4, 2019 in Spokane Valley, Washington. She was born on March 31, 1945 in Lewiston, Idaho to Frank and Elizabeth (Schaefer) Nuxoll. Carole married Jerry Gipson on January 18, 1968 in Sandpoint, Idaho. Jerry died on July 21, 1984. Carole married Ray Corder on August 20, 2005 in Spokane Valley, Washington. Carole was a histologist for 50 years and was known as one of the best in her field. She most recently worked for Advanced Dermatology prior to her retirement in 2013. In her spare time, Carole enjoyed watching movies, gardening, and being creative with all types of artistic media. She also loved to travel and be out in nature. Carole was an energetic and joyful person that was eager to share with everyone. She loved with all of her heart and was always someone you could count on. Carole was an extremely strong person in mind, body, and spirit with a fantastic sense of humor. She had an amazing work ethic that not only impacted everyone she met, but also taught those same values to her two children. Carole is survived by her husband, Ray Corder; daughter, Tina Gipson; son, Jerry (Sonny) Gipson Jr; brothers, Larry Nuxoll, Don Nuxoll, and Steve Nuxoll; sisters Linda Clausner, Joan Madden, Myrna Kohl, Doris Miles, Mona Forsman, and Ann Brain; and two grandchildren. She was preceded in death by her mother, Elizabeth Nuxoll; father, Frank Nuxoll; and sisters, Rita Nuxoll, and Della Nuxoll Ropp. 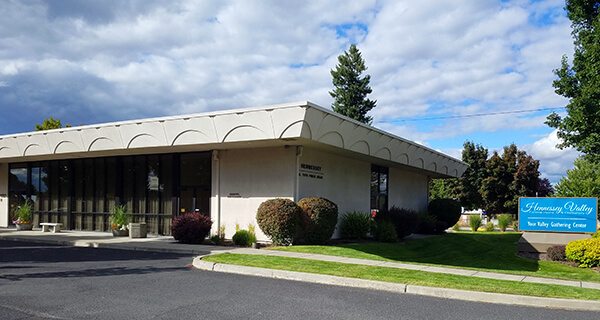 A Celebration of Life will be held 1:00 p.m. on Saturday, April 27, 2019, at Hennessey Valley Funeral Home, 1315 N. Pines Rd, Spokane Valley. Please share memories of Carole in her guestbook. There's still time to send flowers to the Celebration of Life at the Hennessey Valley Funeral Home from 1:00 PM to 2:00 PM on April 27, 2019.